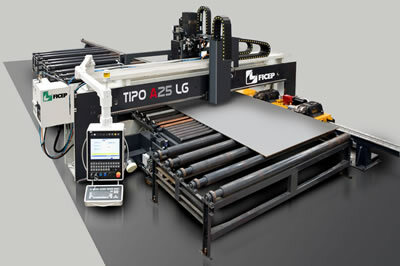 Finally a product line of CNC plate processing centers that can do it all! 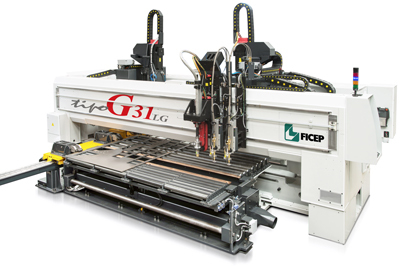 Punch, Drill, Mill, Tap, Countersink, Scribe, Mark, Plasma and Oxy-Fuel Cut. 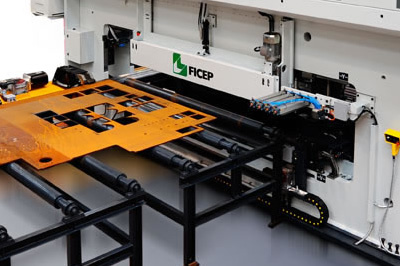 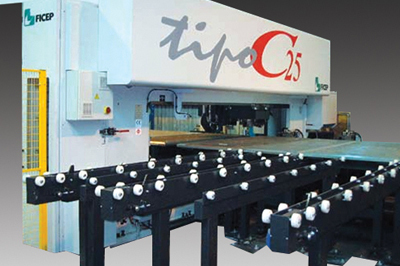 The Ficep CNC plate processing centers offer capabilities that were just not available previously in the market. 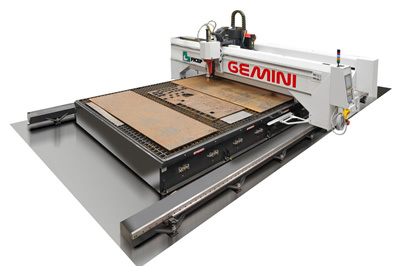 The ability to generate holes by punching and drilling (up to 5" in thickness) in the same CNC plate processing center affords the user unprecedented versatility.